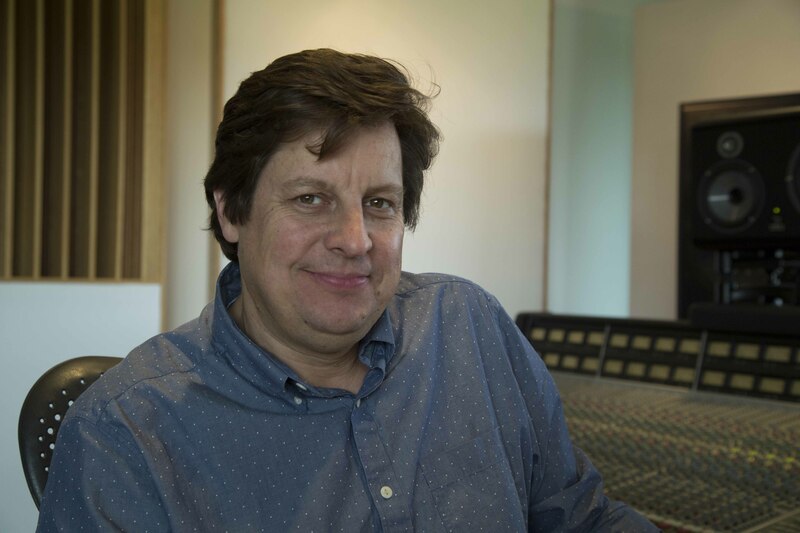 Hugh Padgham is one of Britain’s best known and most successful producers, renowned for his work with The Police, Phil Collins, Sting, Genesis and countless others, but it is only recently that he set up his own studio, called Sofa Sound, in a North West London. 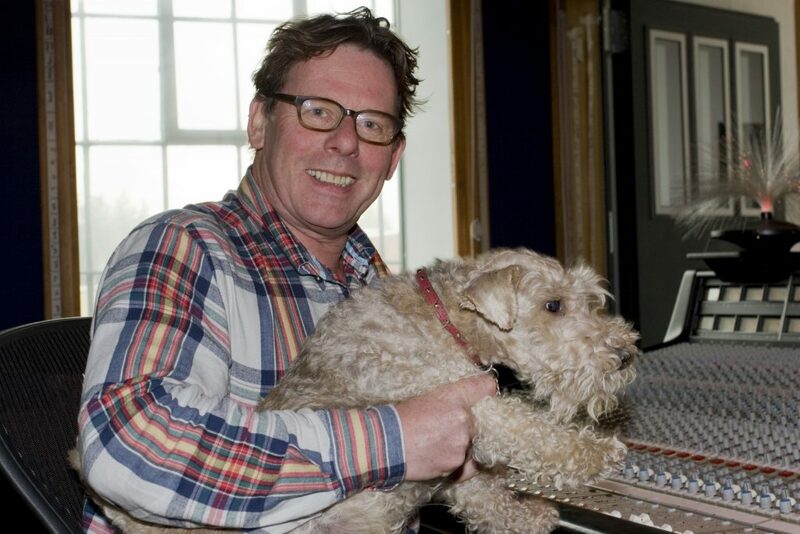 Hugh Padgham seems very much at home at Sofa Sound Studio, arriving to do the interview together with his wife’s dog, Stanley, who is a star in his own right, having been immortalized in the Cath Kidston range of products. 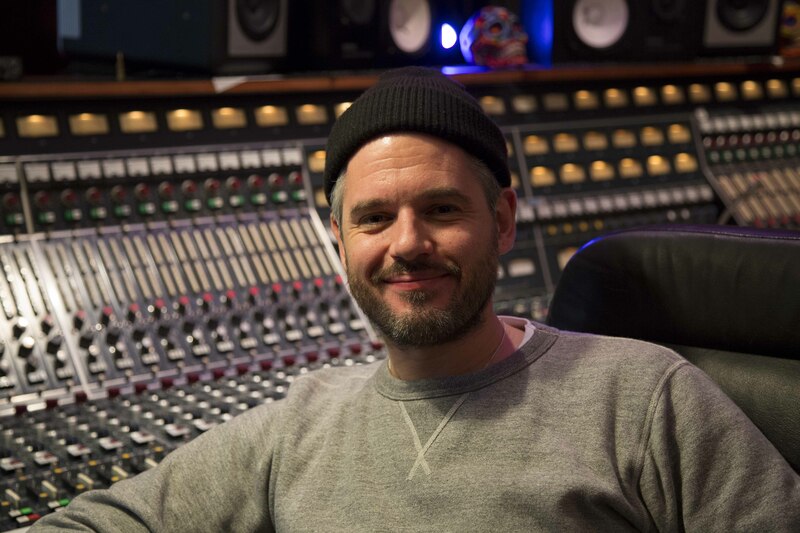 Hugh suggests we start the interview sat in the large control room between his beloved SSL G+ 64-channel console and racks of analogue processors. 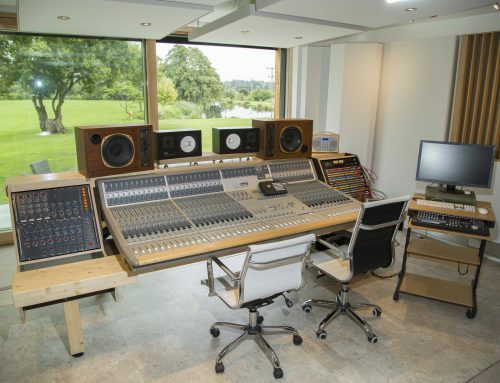 Beyond the SSL’s meter bridge is a window looking on into the live room, which is also home to the Yamaha upright and Wurlitzer electric pianos, a cabinet full of Hugh’s favourite microphones and a couple of acoustic screens on wheels. To the right, a door leads into is a small control room containing the Pro Tools HD3 Accel rig and Studer A800 MkIII 24-track recorder. On the other side of the studio is the acoustically untreated entrance hall, which is still put to occasional good use. At the back, to the right of the stairs and elevator, are the two booths, the first of which is used for vocal recording, the second acting mainly as a storage area and home to the huge EMT 140 plate reverb, roughly the size of a double bed mattress standing on its edge. 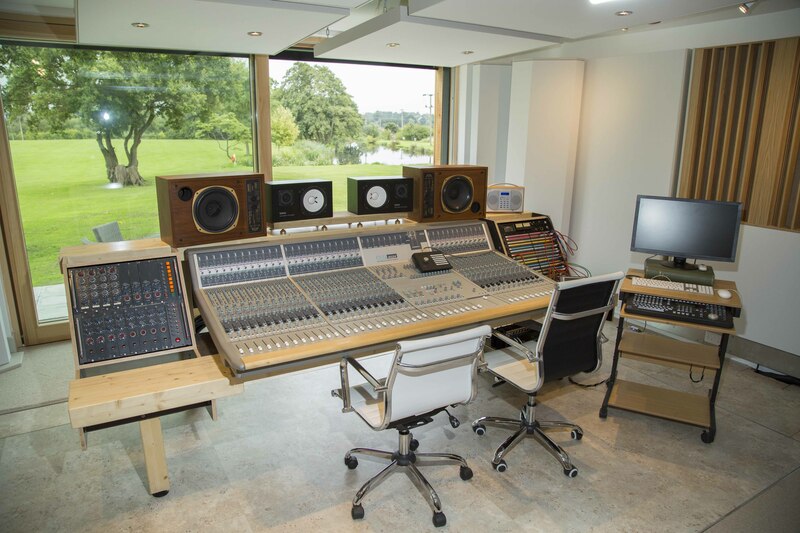 When Hugh first arrived at Stanley House, an Edwardian warehouse converted into a state-of-the-art studio complex by the previous owner, it was merely to look at the SSL console that was for sale. A few months later, not only did Hugh own the desk, he also owned Stanley House itself, including its bar and roof terrace! He is now clearly very proud to possess the property, having named the studio Sofa Sound and had it filled with all his favourite equipment, but he saw very little need to own or even run a studio until industry changes forced him to reevaluate his working methods. 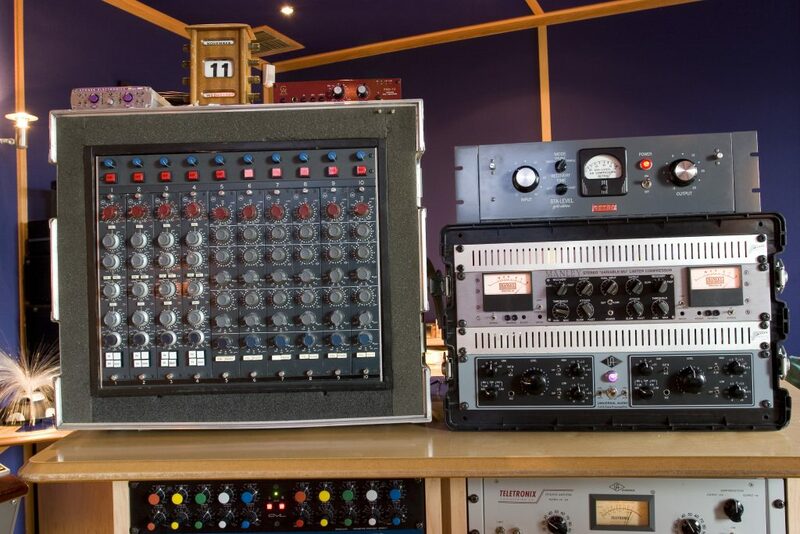 “In the old days there were hundreds of studios,” he explains, “so there was no point going to the expense of buying gear when someone else would pay for you to go into a studio that’s better than something you could afford to set up yourself, and I was used to working in the top studios. 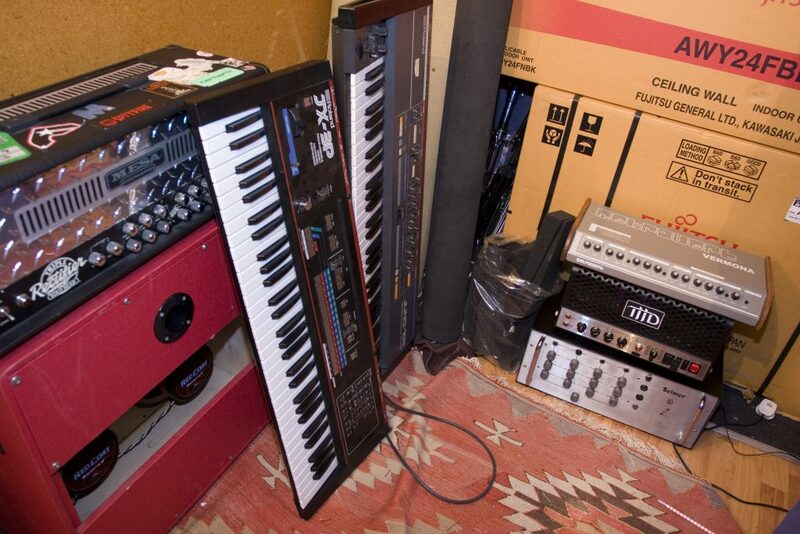 But by the mid ’90s the budgets weren’t paying for us to do vocal overdubs in studios costing £1200 a day, so my assistant and I set up a small room in the basement at The Townhouse Studios. 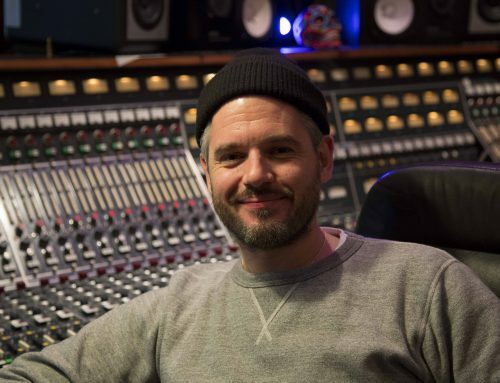 Hugh’s plan was to rent out a suitable space and turn it into a studio, but first on his list of priorities was to find an analogue console, ideally an SSL, which were beginning to become relatively affordable. During the conversation, Hugh asked the studio owner what he intended to do with the place once he’d sold the desk. 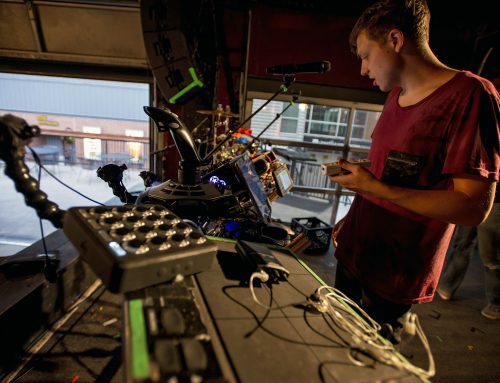 It turned out that he was moving out altogether as was his business partner, who had blocked up the control room window to make the live area into a writing room. The control room was used purely for mixing at that point. 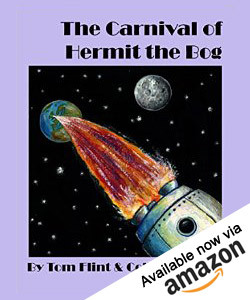 Interested in renting the studio, Hugh spoke to the studio manager, and before he knew it, the place was his. 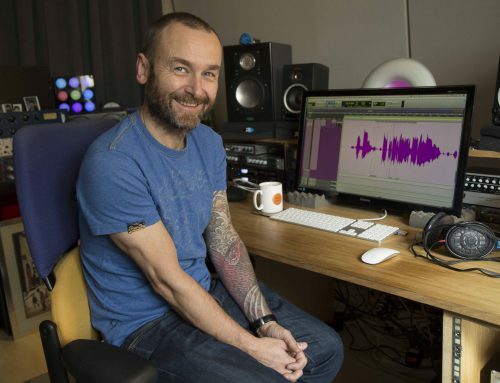 “It was brilliant because I was expecting to take the console to another premises and then spend six months putting a studio together, but I inherited a proper studio! 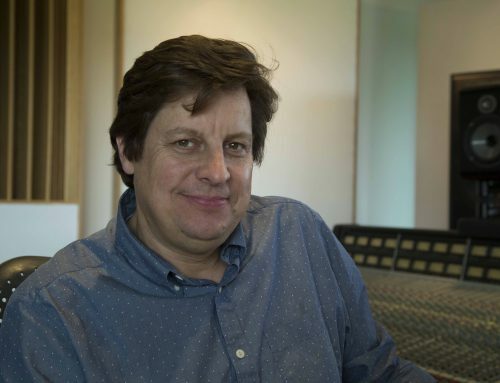 Initially the studio was intended just for Hugh’s own projects, but he was soon approached by the management company Miloco, who were looking to add top-class West London studios to their roster in response to the closure of Eden, Townhouse and Olympic studios. “The deal I’ve set up with Miloco is great because, if I’m not working in the studio, they put people in here rather than have it left empty. They’re good at promoting and looking after private studios, although up until August this year I’ve been in here all the time working on three projects. 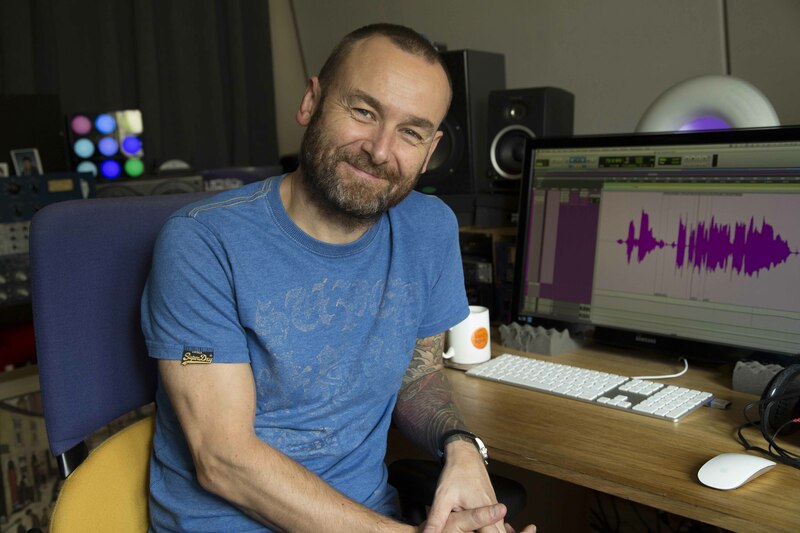 Although Hugh’s preference is for analogue recording, his Pro Tools system does have an important role to play in his working methods, and nowadays he definitely prefers to edit audio in the DAW. 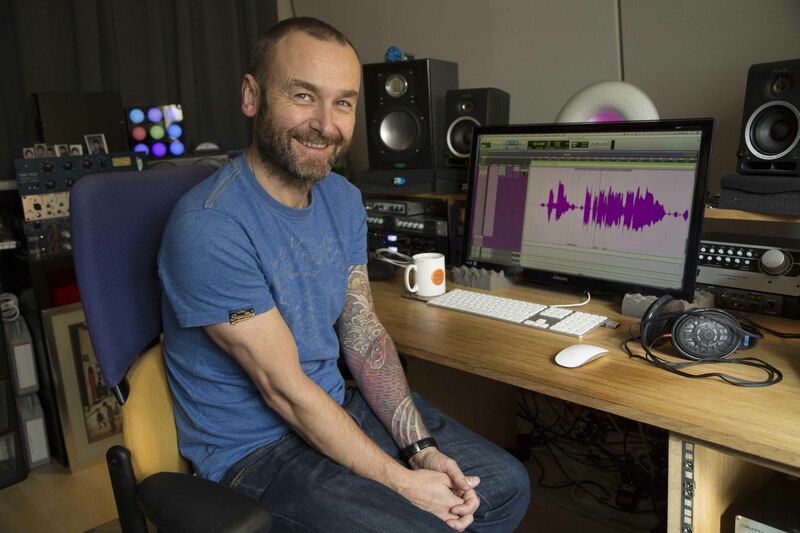 “If I am recording a band I always work in analogue through the console, recording the backing guitar, bass and drums tracks onto 24-track, then recording that into Pro Tools and overdubbing digitally. 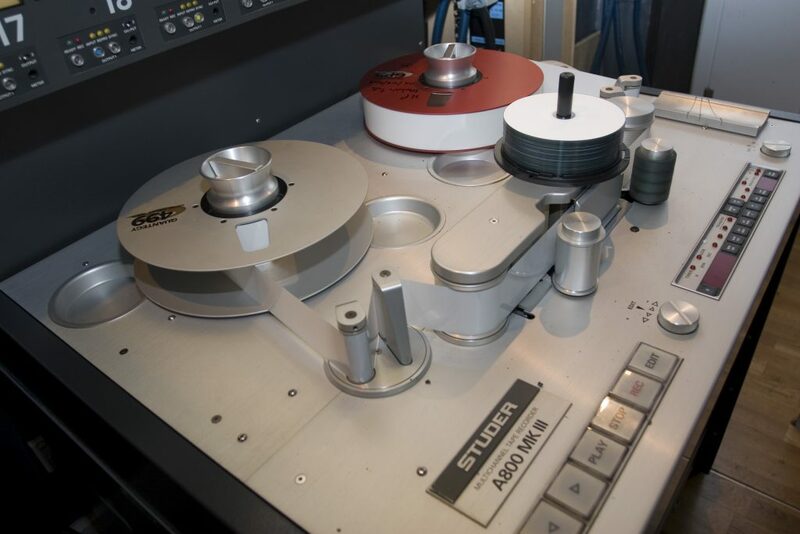 If I have plenty of time, I sometimes record the overdubs onto tape as well and synchronize the machine with Pro Tools. 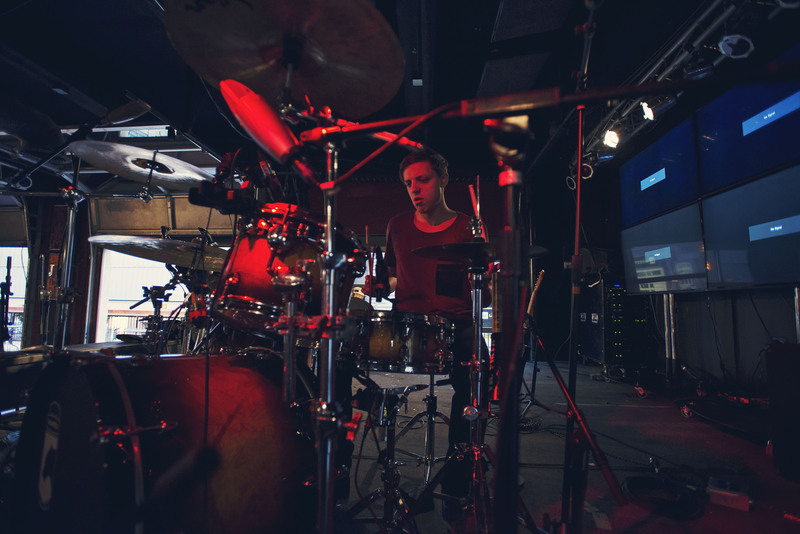 Conversely, Hugh has found that analogue processing and recording is beneficial to the digital mixing process, because it means he doesn’t have to rely on using lots of processor-hungry plug-ins later on. This enables him to record at very high resolutions. 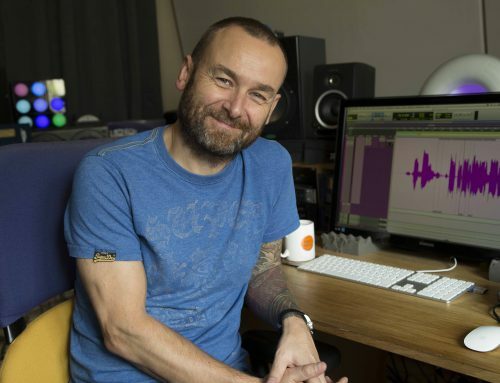 “I can do that because I don’t use up DSP on plug-ins, whereas some people use masses of plug-ins and are forced to record at 44.1 or 48KHz. I always recode a minimum of double that now. I think a lot of modern music sounds dreadful because it is completely created in the box, and probably at low resolution. I find that when you listen to an individual track recorded at 44.1KHz it can sound fine compared to what’s coming out of the console, but it is when you mix everything together that it doesn’t sound right. 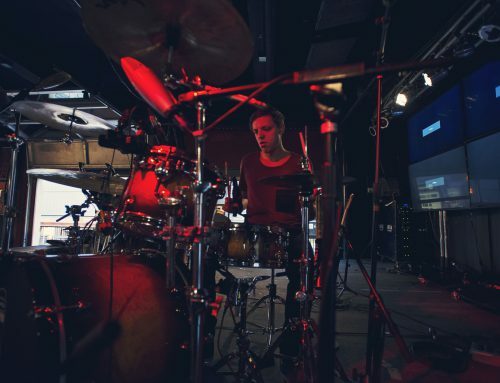 Despite having a fine collection of gear enabling him to recreate pretty much any sound he wants, there are a few products Hugh rates above all others for their all-round usefulness in the studio. This includes his flightcase of vintage Neve 1064 and 1081 preamp/EQs, two UREI 1176s, plus Shure SM57 and Neumann U87 microphones. 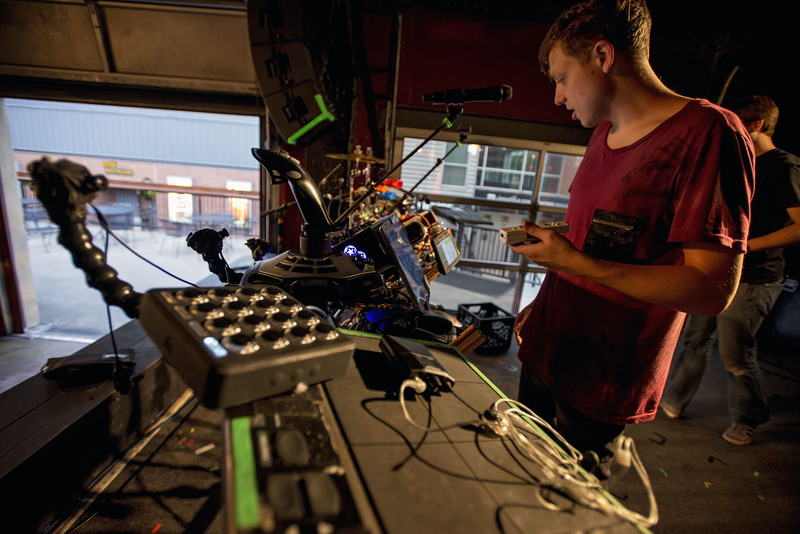 “That equipment list covers everything as far as I’m concerned, one way or another,” he reveals. “If I could only have a few bits of gear, those would be them. 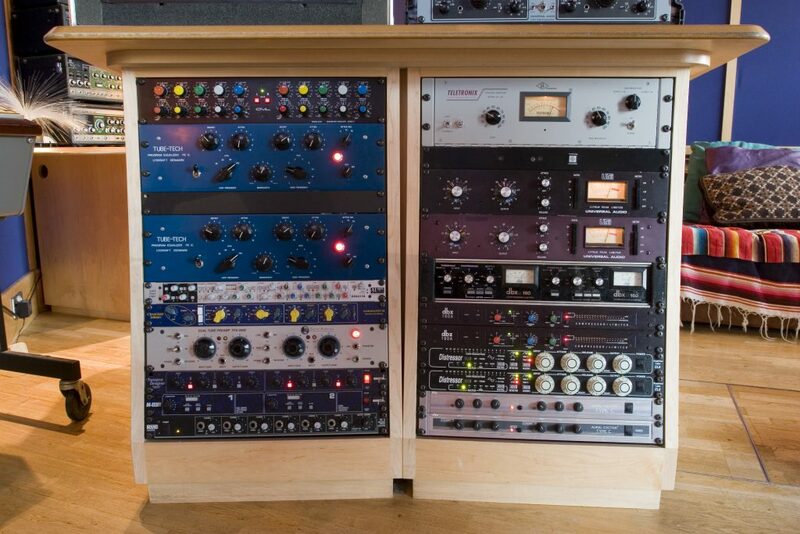 The Neve EQ has a class-A preamp in it that sounds so nice and the EQ in it is very smooth and musical. 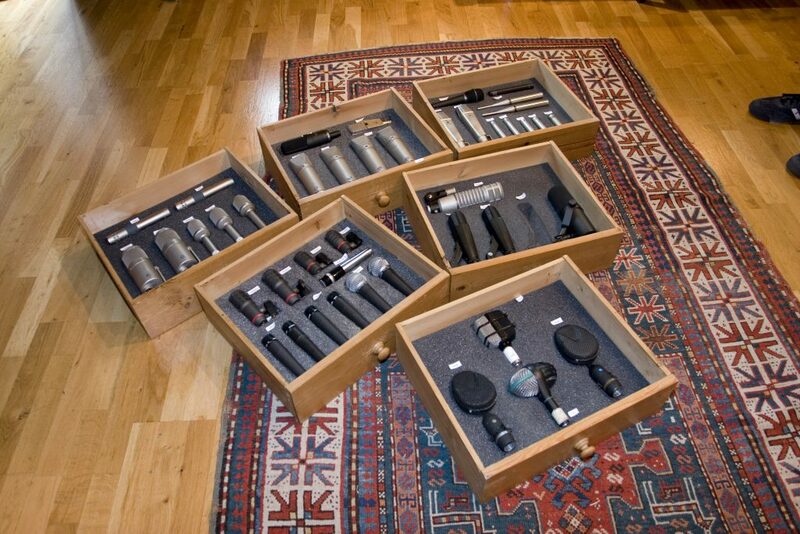 They are a classic design, and nine, or even ten, things out of ten sound good recorded with them. All the Police albums I did were through those when they had the console in Montserrat. 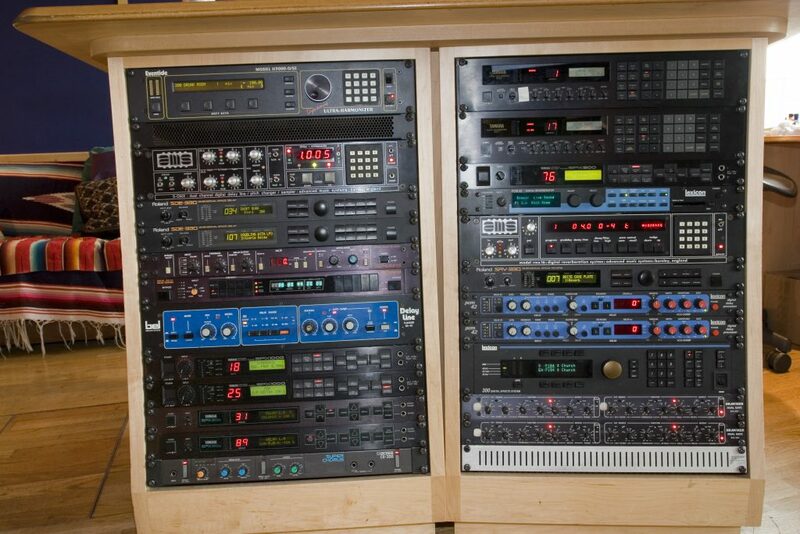 I have a rack of 10, now and it’s very rare that I record something that doesn’t go through them. At a time when many of London’s top studios are closing, Hugh’s purchase of Stanley House seems a brave move. Nevertheless, he insists that it is a good idea, and the only realistic way a studio can survive today. “It’s good to own your own bricks and mortar. 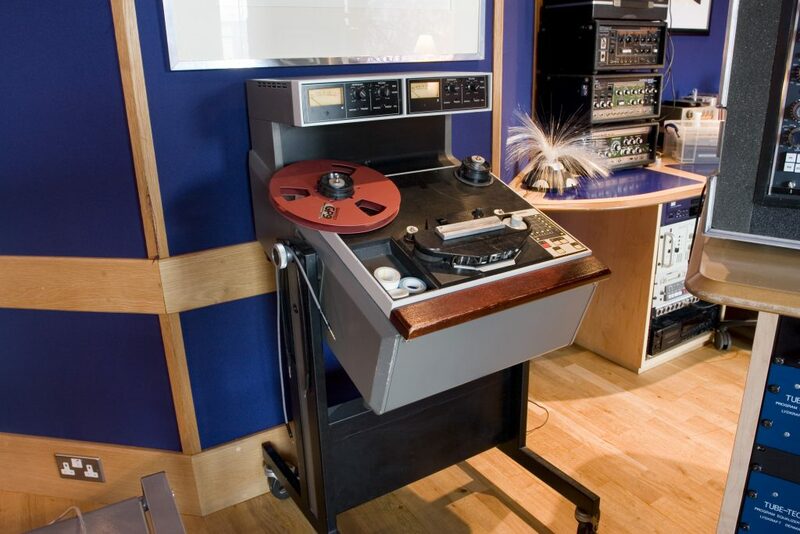 If you look around the, the only London recording studios that are surviving, whether they’re private or commercial, like RAK, Abbey Road and Angel, own their own bricks and mortar. Of course, if you ever feel like packing it in you can sell the building. 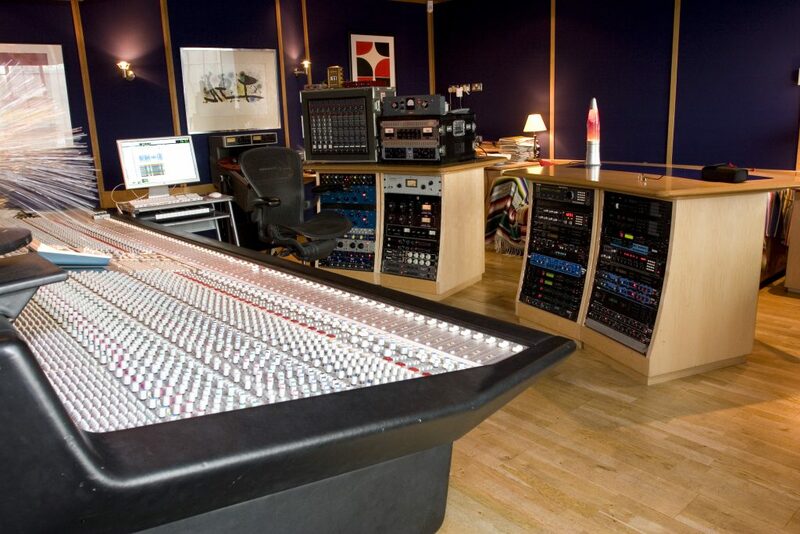 “The problem studios face is that the people who run them have to pay extortionate rents and ever since it became possible to record something in your bedroom, record companies haven’t wanted to pay for artists to come into proper studios. That is completely and utterly biting the hand that feeds them. I think they are pretty much the prime destroyer of studios so I don’t really work for labels any more; I have such antagonism towards them. “There is a London band that I am developing called Lo-Star. Hopefully you’ll hear about them soon. They don’t want to be signed, but I have done a business deal with them and sponsored the making of their album. Producers used to make money from record royalties, but the sales of records are so depressed that you can’t any longer. It’s like a loss leader, and if the producer doesn’t have some ownership in the music copyright then they are not going to make a living. I am not going to spend six months making a record in the hope of getting a royalty later down the line, so I have a deal with the band and if it takes off then I’ll benefit and the studio will get paid. I think that is the way a lot of people are working these days. The old days of assuming a great band will automatically sell are long gone. “Secondly I did an album with a friend of mine called Dominic Miller, who’s Sting’s guitar player, and thirdly I’ve just done an album for Extreme Music which you could describe as a library music company who place your music into movies or commercials. It’s a way of exploiting music now that the old model no longer works. I’m just about to start doing my second album for them. It’s been great fun because I have more musical freedom.